Our 200+ home community features detached single family homes with wide streets and lush lawns. 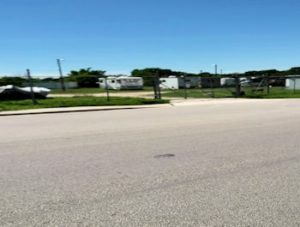 Lawn mowing, trimming of shrubbery and leaf collection in the fall are provided by the Community Association. Throughout the year, a sprinkler irrigation system provides carefree watering of lawns, shrubs, flowers and trees at each home. Recreational Vehicle and Boat storage area provided at no cost to residents of Scenic Hills conveniently located within close proximity. 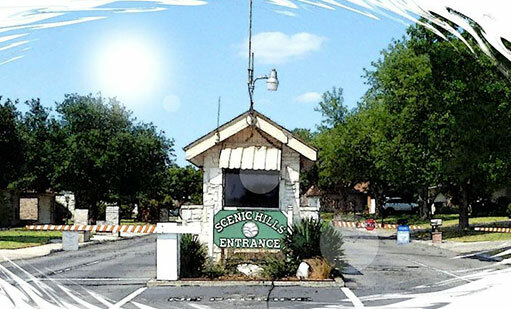 Scenic Hills has activities galore for most any interest. 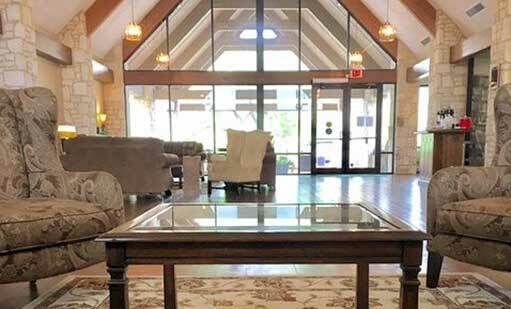 The activities are housed in an architecturally striking 13,000 square foot "Lodge" that sits on 5 acres overlooking the surrounding countryside. 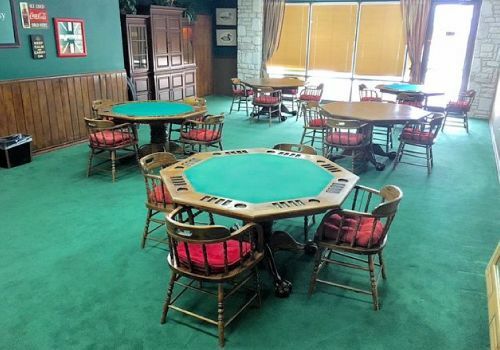 At the Lodge, you can visit the lending Library, play cards in the beautifully appointed card room or stay physically fit in the very well-equipped exercise room. See, if you lived in Scenic Hills you could join your Neighbors in all these great activities! 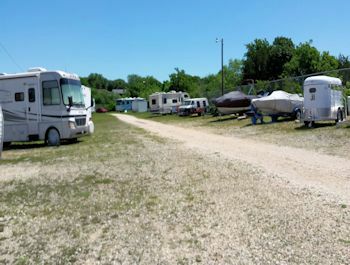 As a Scenic Hills resident, entitlement exists for one free RV/Boat storage space at no cost. 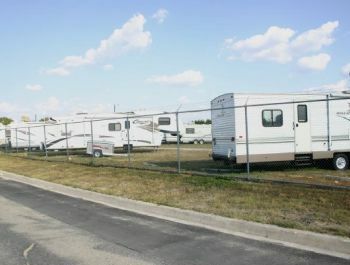 The Lot is electronically secured. Just as the Association provides programs and a measure of safety for the residents, it also provides measures to help protect your pets. With that in mind, the Pet Registry Program was initiated. A pet registration form is now available to register residents’ pets; complete with a picture of the pet for ease of identification. Scenic Hill’s By-Laws require that pets are on a leash anytime they are off your property; however, they do manage to get out from time to time. If you have a pet, please complete the Pet Registry form found at Community Forms and turn it in to the Lodge so that your pet can be identified and returned home to you. 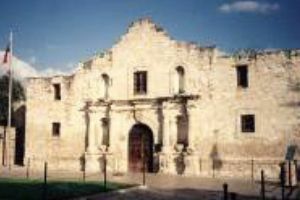 The beautiful and historic city of San Antonio just 15 minutes away offers a wide range of attractions. Fill your days or nights with entertainment, exploration, education, or just plain 'ole fun. 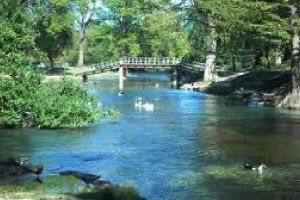 There are many sights to be seen such as the beautiful River Walk, the Spanish Missions, and of course, the world famous Alamo. 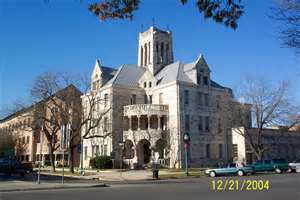 San Antonio is also home to the San Antonio Spurs Basketball team. If you love baseball, the San Antonio Missions play great AA ball. 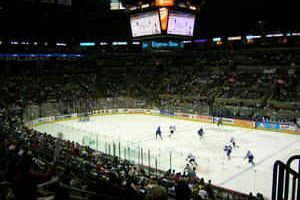 For those who want some fast, moving action on the ice, San Antonio's AHL Rampage has plenty to offer. 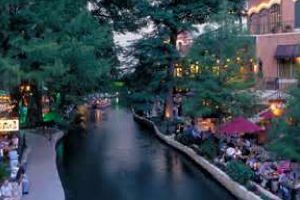 Whether it's romance, great dining, sports, family fun, adventure or the Arts, San Antonio has it! 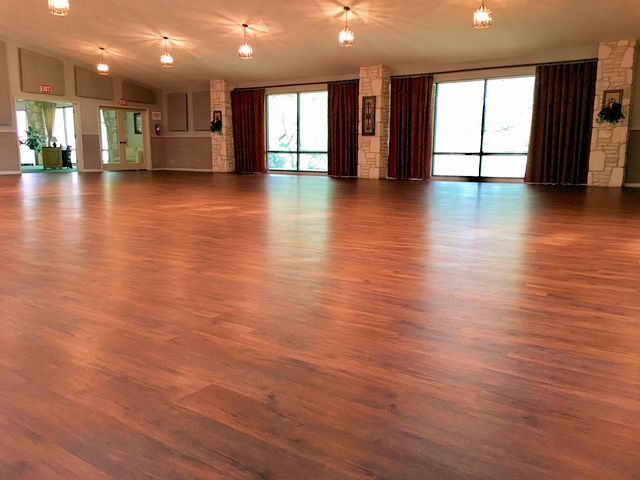 As well as being just 15 minutes north of north of San Antonio, we're also 15 minutes south of historic New Braunfels, rich in its German heritage. 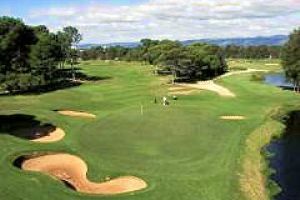 Scenic Hills is adjacent to the back 9 of a 18 hole, par-72 public golf course. 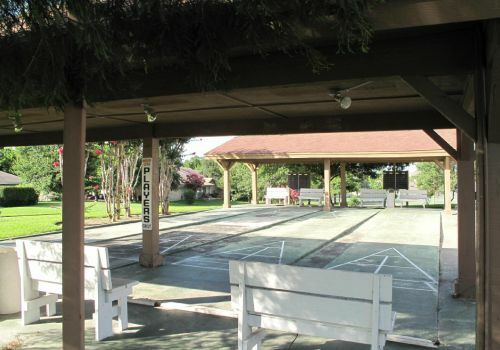 Plus, a wide selection of other golf courses nearby makes our community ideal for pursuing your favorite game. 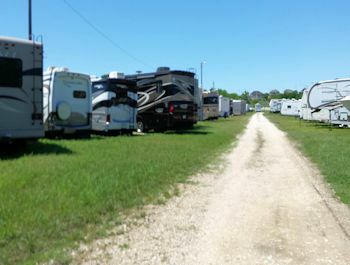 The Horse Racing crowd is just 10 minutes away from Retama Park Racetrack. Are Water activities your thing? 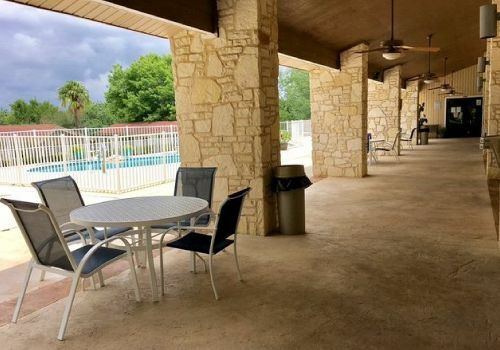 Within easy driving distance of Scenic Hills, one can find numerous attractions that appeal to all; Six Flags Fiesta Texas Amusement Park, Sea World or the Schlitterbahn Water Park in New Braunfels. 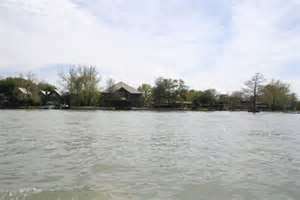 Canyon Lake and Lake McQueeney both are close by and offer boating, fishing and other water sports. 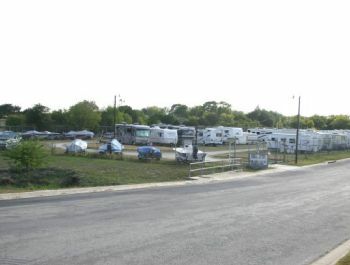 The Guadalupe River is dammed in numerous places between IH-35 and the city of Seguin, creating several river lakes. 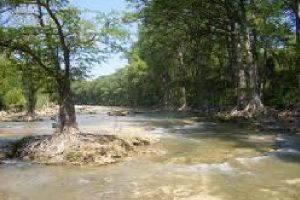 Floating down the Guadalupe or Comal River on a tube is very enjoyable and relaxing fun - but a safety note - caution must always be used when on the water. 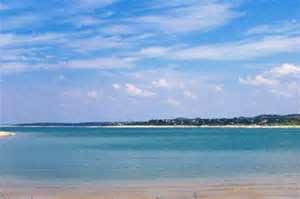 Many other bodies of water in the region are with easy driving distance. Driving just a few minutes either way on I-35 you will find conveniently located shopping centers as well as supermarkets for your daily shopping needs. Enjoy dining in upscale restaurants and tearooms, shop in boutiques and antique shops. Catch the local color while browsing the city of New Braunfels, strolling the scenic streets and visiting the shops of the “old” downtown areas. You are surrounded by shopping, dining and entertainment opportunities. 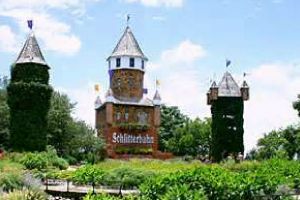 Below are a few of the wonderful attractions nearby. Scenic Hills is close to several top medical facilities. 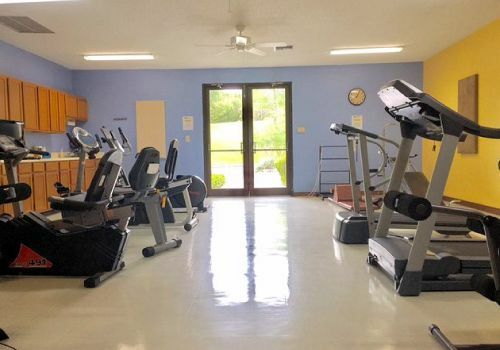 Pharmacies and base exchanges are minutes away for Scenic Hills’ residents. 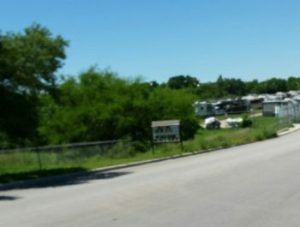 Driving North on IH-35 from San Antonio, take Exit 178 and continue North on the access road approximately 6/10 mile to the circular Scenic Hills and Northcliffe entrance. Turn right onto Country Club Blvd. Continue past the golf course 6/10 mile, to the first intersection. The Scenic Hills entrance gate will be on the left. Driving South on IH-35 from New Braunfels, take Exit 178. Cross over IH-35 and turn left at signal light. Continue on access road 6/10 mile to the circular Scenic Hills and Northcliffe entrance. Turn right onto Country Club Blvd. Continue past the golf course 6/10 mile, to the first intersection. The Scenic Hills entrance gate will be on the left.